To help our customers prepare for the festive season early we have launched our 2018 Christmas & New Year brochure, which is available in a printed or e-brochure format. Building on our most popular offerings from last year, the wide-ranging, 25-page brochure brings together a comprehensive range of crackers, tableware, hot cups and party accessories, essential for a successful party season. Tailored to suit all budgets and styles, our specially-selected collection is designed to provide catering operators with everything they need to make the Christmas dining experience memorable for their customers. 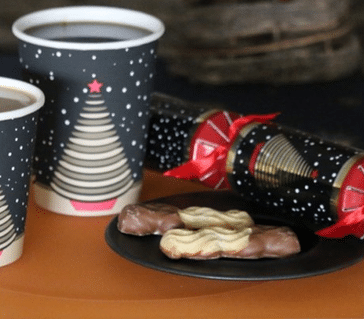 As well as a full array of crackers and napkins, it also includes three new festive designs of paper hot cups, as well as exclusive tableware designs, artificial trees, decorations and lights. 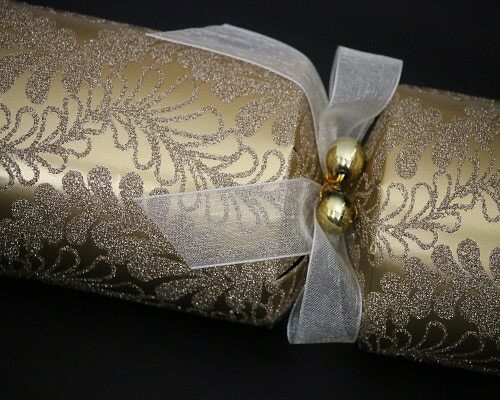 It may only be June, but it’s very important for operators in the catering and hospitality industry to plan and decide on their festive menu items for one of the busiest times of the year. Preparation however does not stop there, Christmas colour schemes need to be decided so crackers, tableware and decorations can be chosen, and food and drink packaging will need to be ordered to display and present festive dishes in the best possible way. 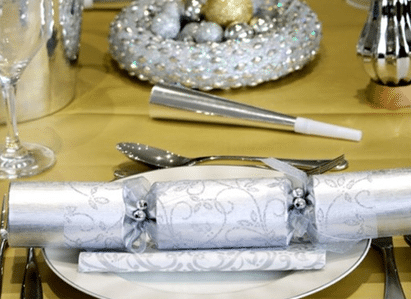 Many consumers plan their Christmas parties and dinners months ahead of the festive season, catering and hospitality businesses need to be ready to take bookings, so they can truly capitalise on the festivities. To accompany our Christmas range, we are also pleased to offer a broad selection of brightly-coloured New Year’s Eve and Any Time party kits and gift boxes, designed to create a memorable occasion. Our kits include all the trimmings partygoers have come to expect: hats, balloons, party poppers, streamers and novelties – all guaranteed to cause a stir.